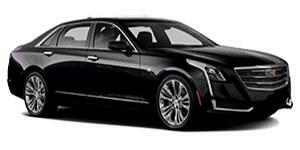 Our late model black on black leather interior Cadillac XTS sedans are perfect corporate transportation solution mixing comfort and elegance with the distinction of our professional chauffeurs whether your travel itinerary is from or to Miami Airport or running business errands in Miami, Ft Lauderdale and West Palm Beach. 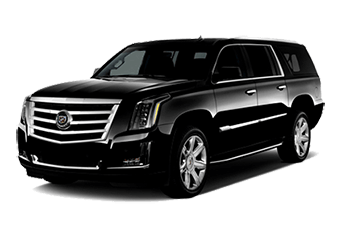 VRC Limousines SUVs are the perfect combination of comfort, functionality and luxury. With capacity for up to 6 passengers with luggage, the second and third row seats fold down to make room for luggage when lesser passenger quantity but more cargo room is needed. Great for golf clubs and pet crates as well. 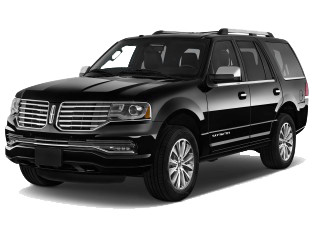 Our Mercedes Benz Sprinter van is the perfect solution for large groups looking for style and comfort. 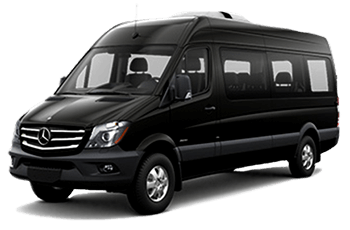 With room for up to 12 passengers + luggage, the Mercedes Benz Sprinter van is the vehicle of choice for corporate accounts in need of convention transportation in Miami and South Florida.